The global travel industry now amounts to $1.6 trillion, according to the 2019 Travel and Hospitality Industry Outlook from Deloitte. Opportunities abound within the space—but as the playing field widens, competition increases and staying ahead of the curve with trends and technologies is more essential than ever. Events like FITUR bring cutting-edge innovations into one place. 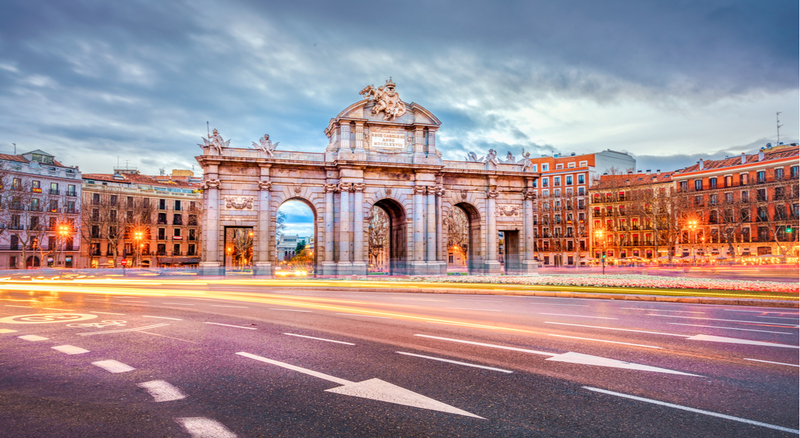 Held at Ifema in Madrid, Spain, FITUR 2019 proved to be an ideal opportunity for learning, networking and inspiration. 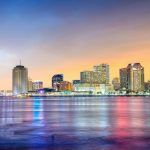 This year’s event was arguably the best trade show in the organization’s history, and had the highest attendance yet with over 253,000 participants. The FITUR trade show floor was abuzz with the biggest names across the travel industry, providing vacation rental professionals the opportunity to get face time with leaders in the space like HomeAway, Booking.com, Airbnb, Holidu and LaComunity. The focus of the conference was on technology across the travel and hospitality industry, and Kigo was an exhibitor. 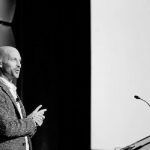 We loved connecting with attendees to share live demos, explored new game-changing technologies, and gained insights into innovations and product developments from Kigo. In addition to the face-to-face meetings and demos, many educational opportunities were available to FITUR attendees. 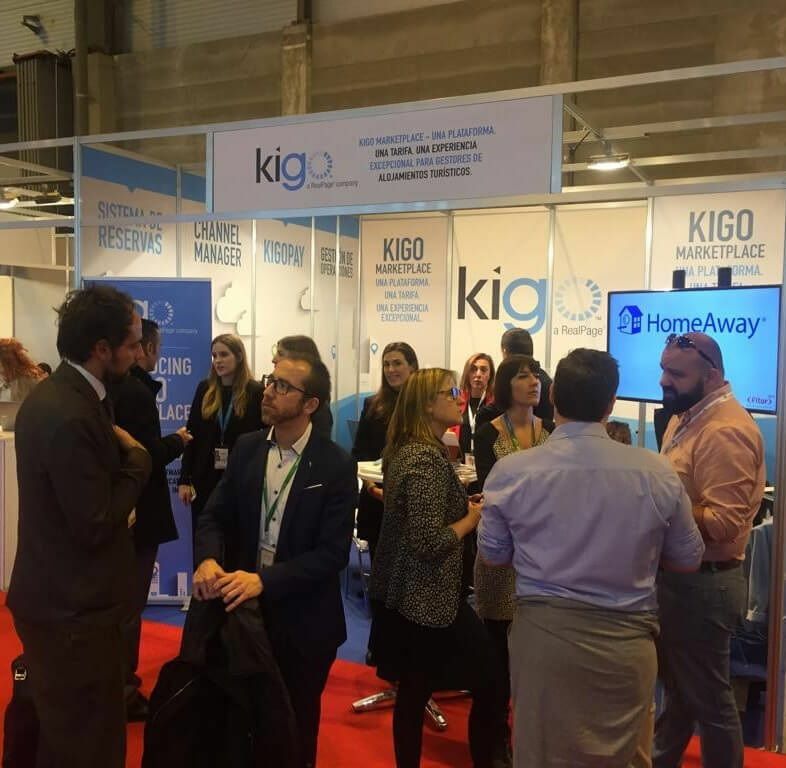 Kigo hosted special networking sessions with HomeAway, Booking.com, Airbnb and LaComunity. Hands-on tips and feedback were provided, along with new product developments and insights into how Kigo integrates with channel partners. 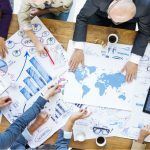 These were designed to provide personalized consulting and help attendees maximize their channel success. 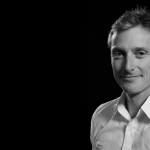 Additionally, Booking.com gave an engaging presentation on the future of property management. 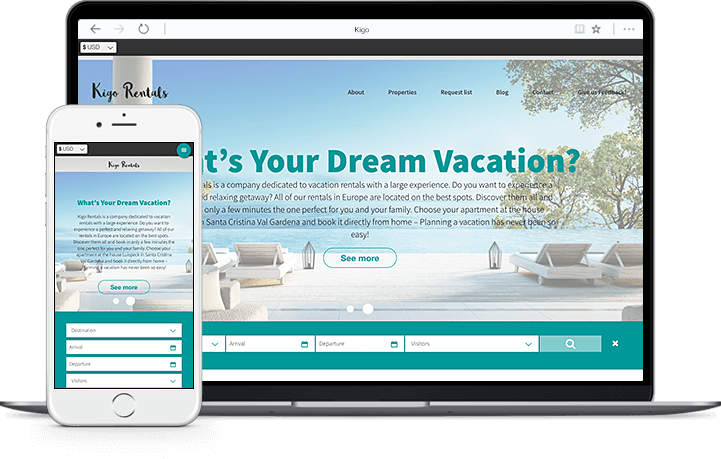 This was focused on the outstanding growth of vacation rental properties and how Booking.com is innovating to support the needs of owners and managers in this industry. 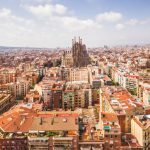 Part of what makes FITUR unique is its specific focus on the Spanish market. FITUR 2019 attendees had the opportunity to build relationships with those who understand the nature of their business environment, and exchange ideas and best practices. Attendees came away with a better understanding of the travel industry and the tools they need to do business well. 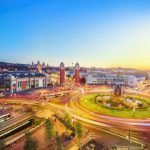 One of Spain’s most important travel industry trade shows, FITUR never fails to inspire and educate its attendees. We’re looking forward to next year, and hope to connect with you for new ideas, innovation and inspiration this April at KigoWorld!